Can I offset RRSP withdrawals with unused RRSP contributions? Q: I am retired and 68 years old. I have about $92,000 in RRSPs. I also have a very good pension. I would like to take some money out of my RRSP to replace the roof on my house. I have about $7,000 in unused RRSP contributions this year. 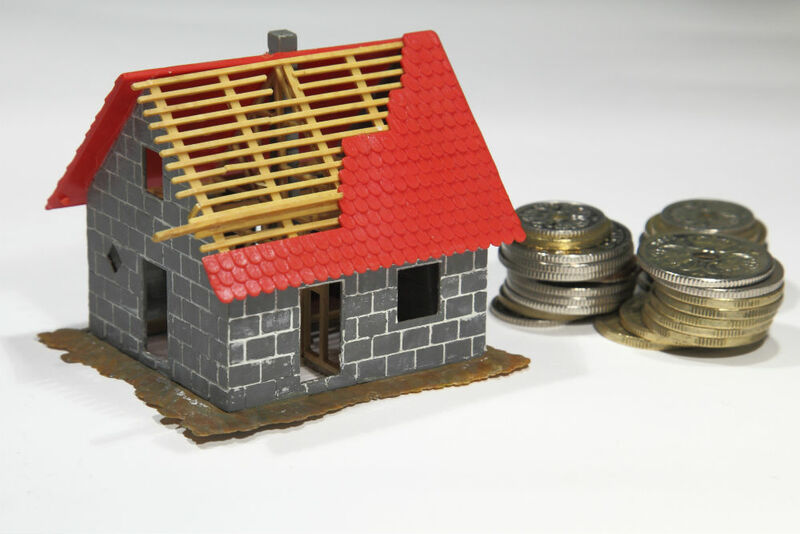 Can I use that unused amount to offset the amount of tax I will pay if I take out a lump sum for my roof? A: Although a roof replacement is a good use of money, an RRSP is usually not the best and first place to look for the funds. You don’t mention what your annual pension income is but any withdrawals from an RRSP are added to other income and this could increase your tax owing in that year by moving you into the next (and likely higher) tax bracket. Unused RRSP contributions are in fact RRSP contributions that you previously made but didn’t deduct. They have been in waiting until called into action. This is that time. If you withdraw from your RRSPs (which will possibly raise your tax rate) then you would ‘apply’ your unused RRSP contributions by using a CRA Schedule 7 form that you can find here. Once you’ve completed filling it in, submit with that year’s tax return. This will offset some of the tax that would otherwise be owing. I also suggest you contact CRA to confirm your numbers so you can decide whether this strategy makes sense for you. Do I need to pay tax on a divorce settlement? Does taxing the rich actually work?